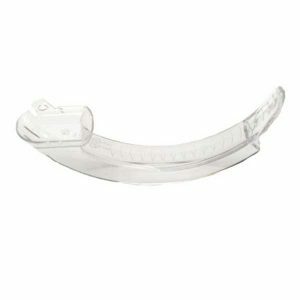 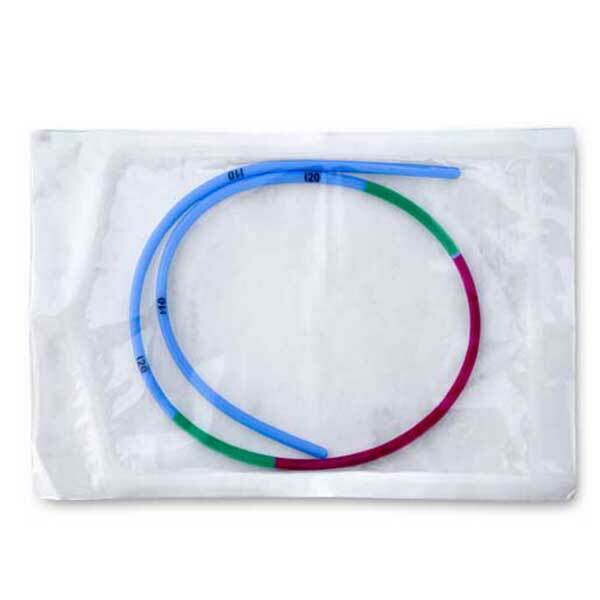 Adroit Surgical’s introducers are manufactured from low density polyethylene which is both firm and flexible for easy insertion. 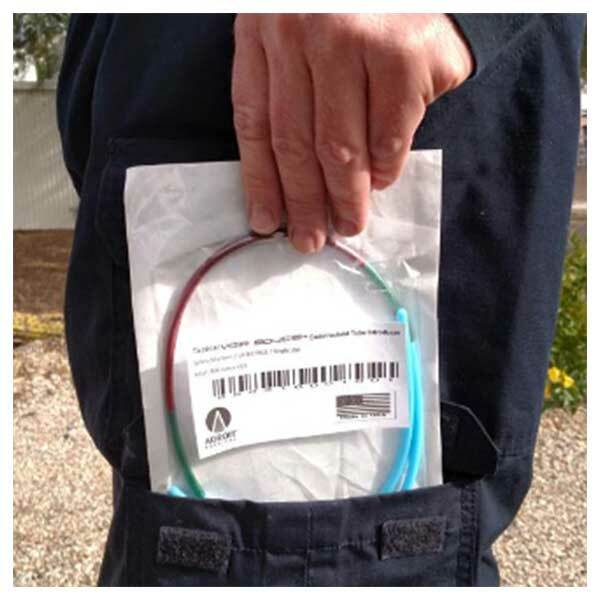 The Voir Bougie® has brightly marked colored bands at both ends that allows rapid accurate insertion to the correct depth by the user and helps to keeps the bougie in the same position during use to avoid patient injury or inadvertent removal of the bougie. 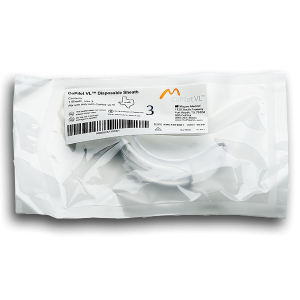 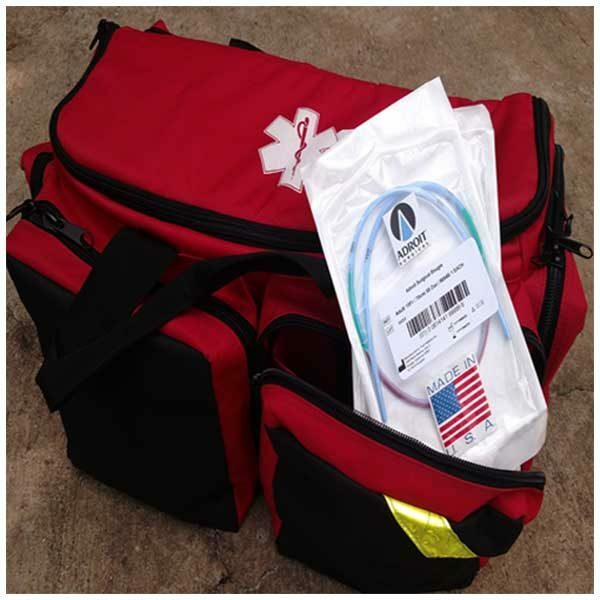 The Tactical Bougie ® is packaged specifically for use by EMS professionals. 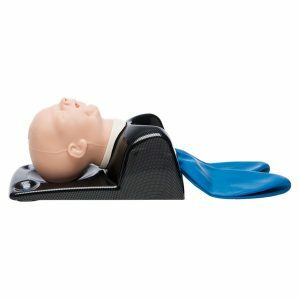 Fits in paramedic bags, pockets and compact spaces.